Our exceptional, friendly staff is our greatest asset. We have over 50 years optical experience combined. They are excited about what they do, and they care personally about getting the best results for our patients. Our receptionists accommodate your busy schedule and find the appointment to suit your needs. 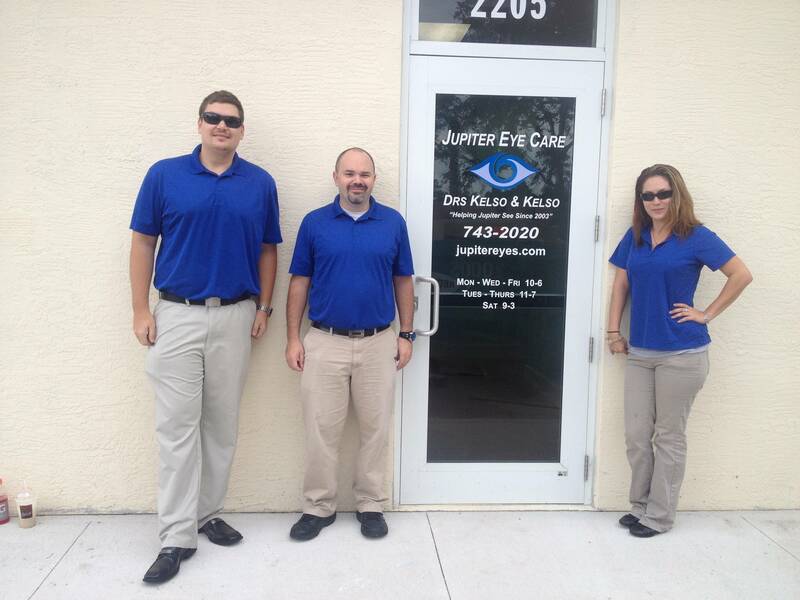 Our ophthalmic technicians have a fun yet professional way of getting you ready for the doctors. We have two opticians to assist with frame and lens measurements and adjustments. We make most glasses right on location. Our lab manager has been making glasses for over a decade. We can help you understand your insurance coverage, and if financial arrangements are necessary, we will be glad to help you develop a plan to make your vision care treatment possible.